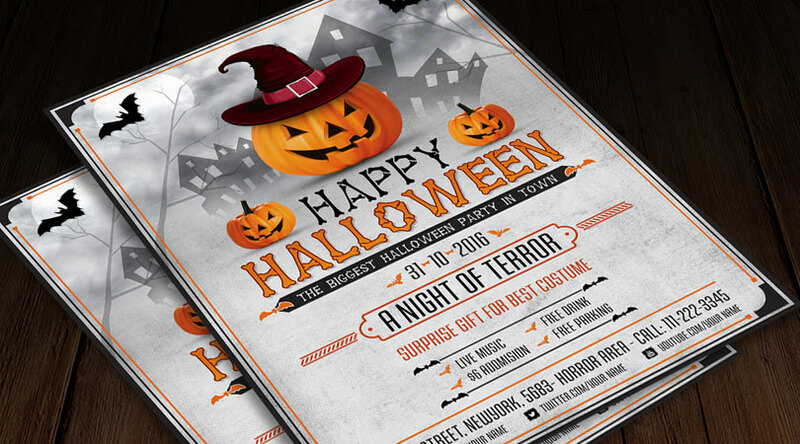 The awesome flyer of the day is Halloween Scary Night Flyer Template PSD. You can edit this flyer template easily. You can change the colors, text and make changes according to your projects. 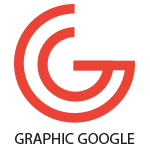 The elements are used in this flyer are fully editable, which means all are in smart-layer. 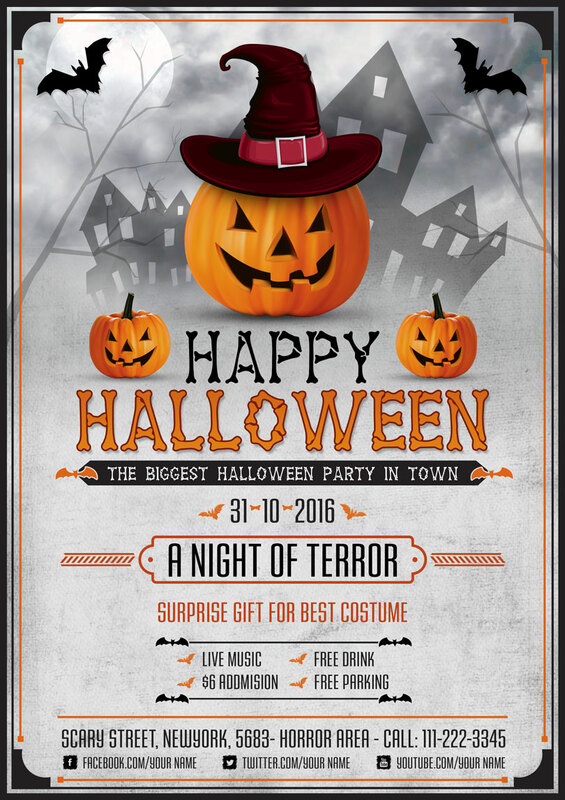 You can also use this Halloween flyer template is to make poster, invitation and brochure design to celebrate your Halloween Party.